Enjoy incredible music with the 5G iPod nano . 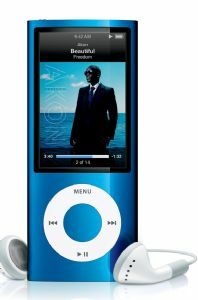 Listen to fusions using the Genius mixes feature of this 8 GB iPod nano that looks into your playlist and finds songs that sounds brilliant together. With the live pausing feature of this Apple MP3 player, you are sure to never miss a song. 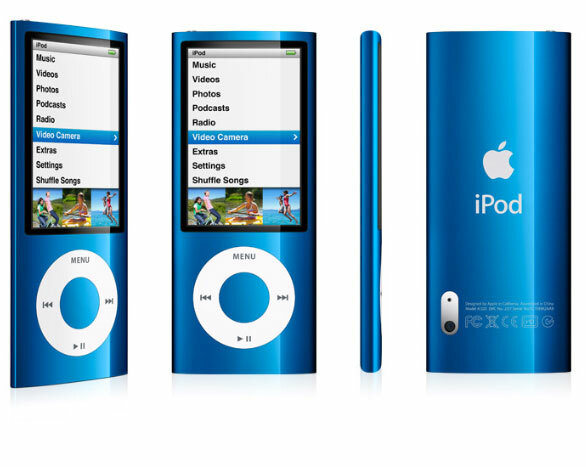 You can store up to 2,000 songs and up to 8 hours video on the 5G iPod nano. This 8GB iPod nano comes with a built-in camera that lets you record high quality videos on the go.